can be borrowed for 4 weeks, renewed, ... like any other book! Books from the textbook collection can be borrowed only by members of the TU (students and employees)! 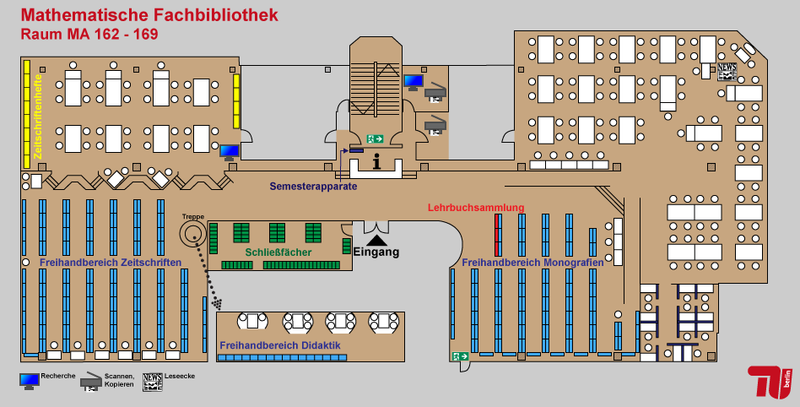 Other libraries of the library system of the TU also offer textbook collections, e.g. Zentralbibliothek (at the Volkswagenhaus). Our textbook collection at the Knowledge Portal Primo → here.